5i5j Group was founded in Beijing in 1994 with the goal of providing top quality real estate services to both property developers and consumers. Today, the company’s transaction value of real estate exceeds USD$150 billion. In October 2017 5i5j Group completed its IPO and became a public company in China. In China, 5i5j Group is a highly recognizable real estate brand with 3,500 storefronts in 16 of the nation’s top cities including Beijing, Shanghai, Chengdu and more. 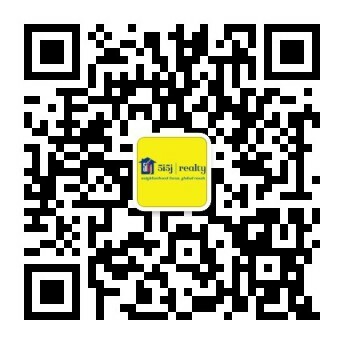 The company employs 55,000 real estate agents across China and generates USD$1.2 billion in commission revenue annually. As 5i5j prepares to expand globally, the U.S. market is its top focus. 5i5j Group owns the leading property marketing website in China for overseas properties both investment and owner occupied. The team works hand-in-hand with investors and consumers in China to facilitate transactions for purchases of overseas properties. Our website features both brand new developer inventory and individual existing home inventory. 5i5j Group’s Xiangyu(相寓) professional asset management division, oversees all aspects of investment property management including tenant placement, payments and maintenance. Today this division manages investment assets on behalf of 2 million+ customers and has placed 5 million tenants. Properties under management comprise 500,000 with a total value over USD$75 billion.